Features: Left-handed, undulating track with easy fences. Top Trainers: Stuart Coltherd has an 18% strike rate with 6 winners from 34 runners; showing a profit of £42.00 over the last five seasons. Top Jockeys: Tom Messenger has a 16% strike rate, with 10 wins from 61 rides; showing a profit of £41.90 on all his rides over the last five seasons. 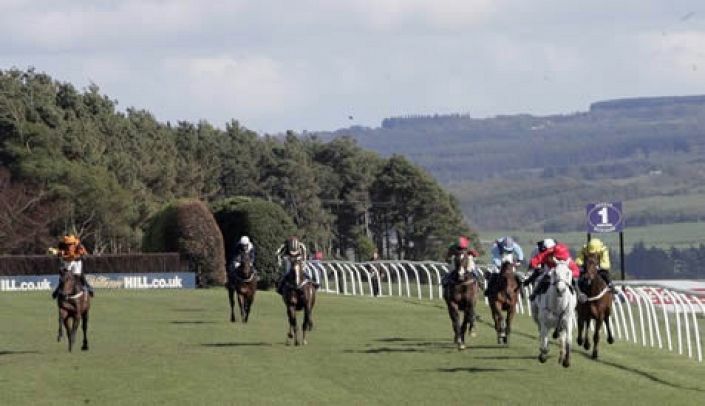 Brother Scott (3.30 Hexham) has only one chase win in 24 starts but is the nap of the day with the newspaper tipsters. Decent Lord has slipped down the weights and ran well on his chase debut three weeks ago. Those factors have seen him backed from 11/1 into 7/2. Despite being a short price there has been a significant move for Johnny Og in 1.40 Hexham. Warwick has been abandoned but there is jumps action at Hexham and Fairyhouse plus racing on the all-weather.